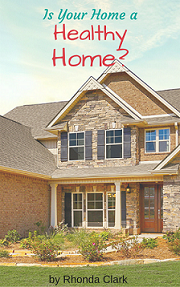 "FREE Download: Is Your Home a Healthy Home?" Warning: 15 page e-book exposes the toxins in your home! !